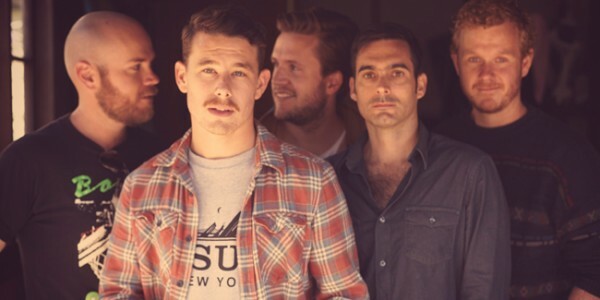 Boy & Bear brings The Harlequin Dream Tour from Sydney to Toronto and Canadian fans can’t get enough. 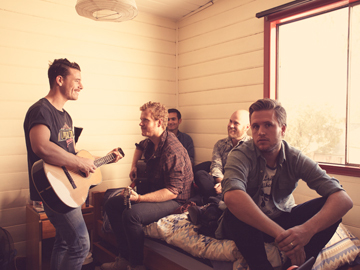 For Australian indie folk-rock band Boy & Bear, touring in North America has been something they have been looking forward to for quite some time. 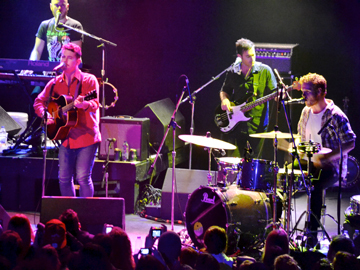 They played their first show on Canadian soil in Montreal before heading to Toronto to take the stage at the Phoenix Concert Theatre on March 28, where they played a sold-out show for a group of excited fans.